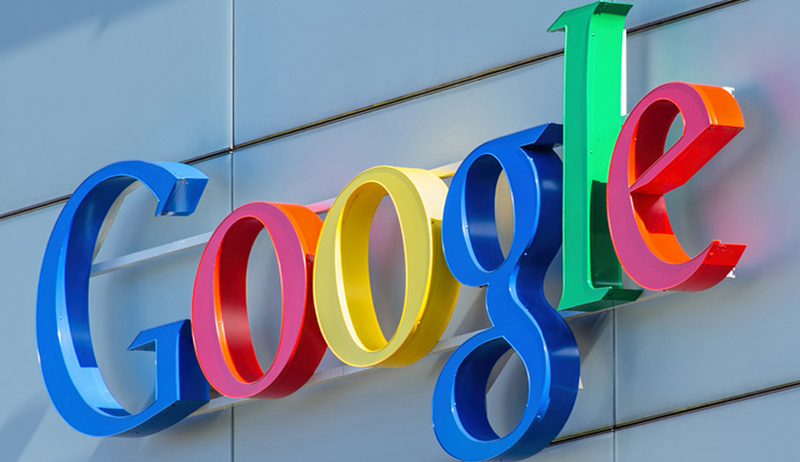 U.S. law firm and class action specialist Hausfeld on September 1st launched a platform to help pursue claims against Google since it is posing an important problem for the world’s No. 1 Internet search engine amid its regulatory troubles in Europe. Avisa Partners, Public affairs consultancy will jointly manage the platform. It is helping French Internet search firm 1plusV in its EU complaint against Google. Hausfeld has coordinated various high-profile class action cases, including for investors impacted by currency-rigging by banks ,companies affected by an air cargo pricing cartel and firms fighting fees levied by MasterCard and Visa Europe. “Google Redress & Integrity Platform (GRIP) is aimed at those affected by alleged anti-competitive behavior by Google in Europe. GRIP offers corporations, consumers and other entities harmed by Google’s anti-competitive business practices in Europe a mechanism to evaluate their potential claims. The platform would build on the European Commission’s April charge sheet, which accuses Google of unfairly promoting its own shopping service to the disadvantage of rivals.” Chairman of Hausfeld said. Howsoever, Google said the EU accusations are incorrect and unfounded and denied to comment on GRIP.